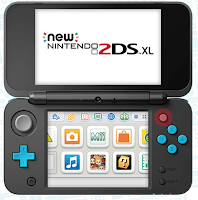 Home / 2DS / News / Nintendo / New Nintendo 2DS design. Do you like the 3DS but not the 3D option. 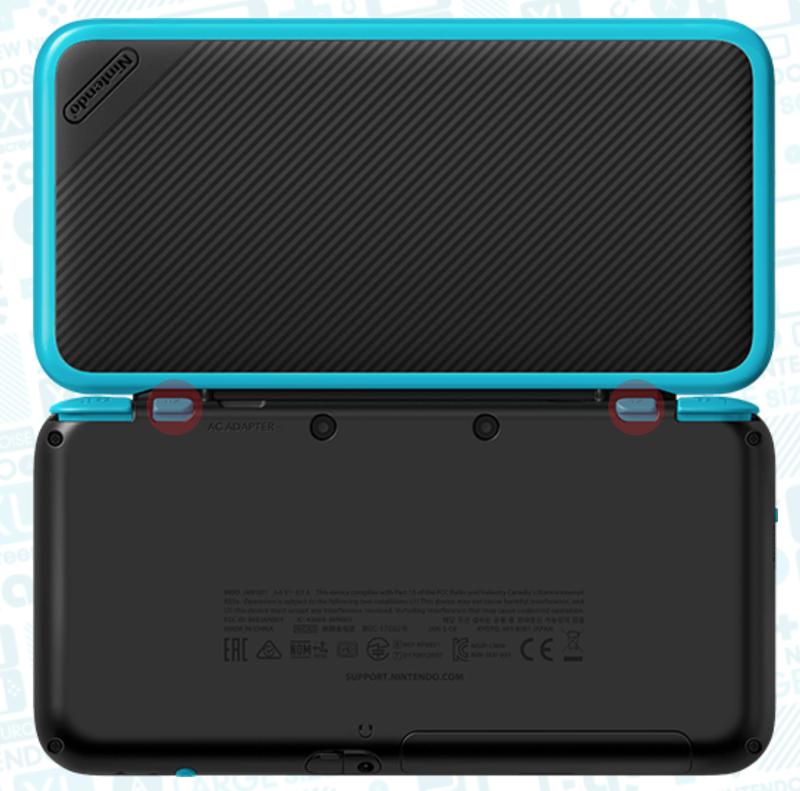 Do you like the 2DS but prefer a clamshell design? Have you always wanted to get access to Nintendo's massive portable library ? Soon you can have it all for the price of $149.99. 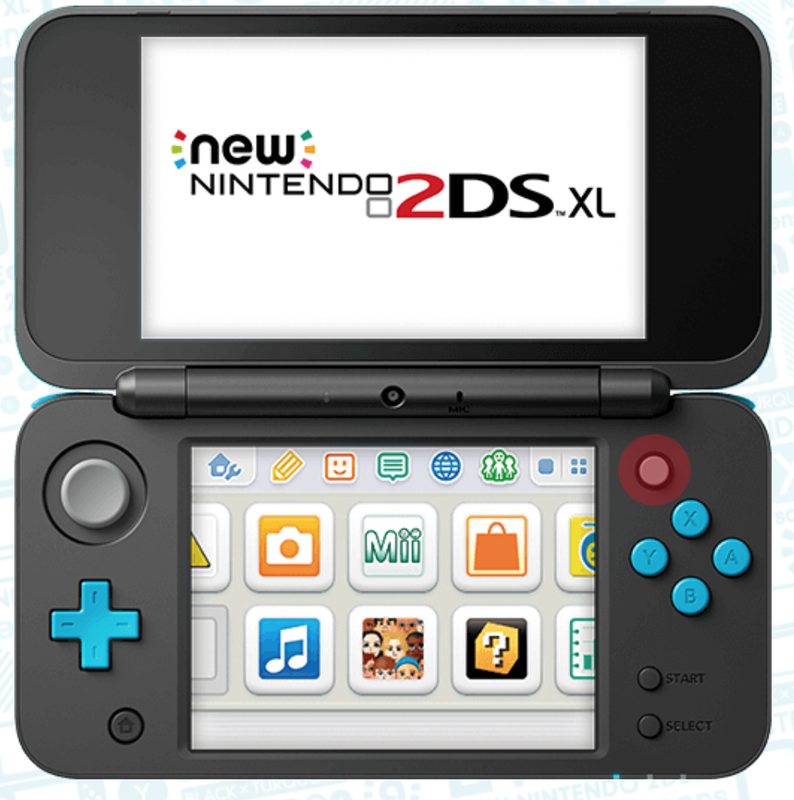 Nintendo just announced the brand new 2DS XL on their social media and official website. 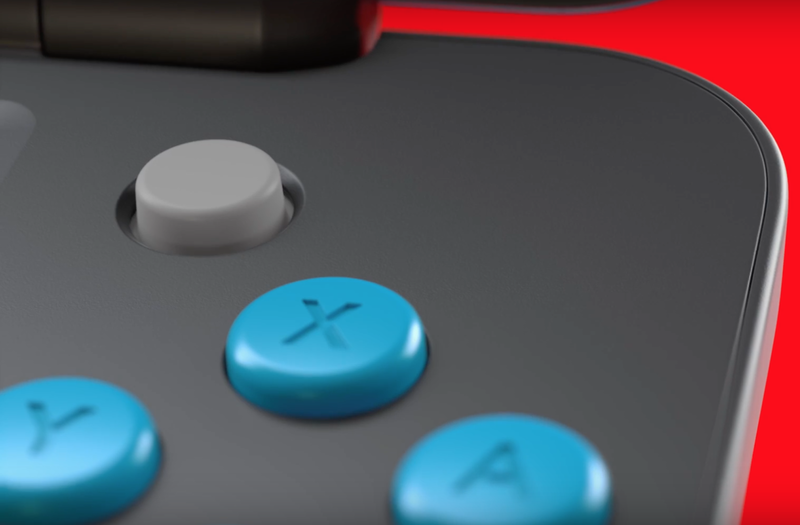 The new design features a new ergonomic design two color clamshell design, so far it seems black with a light blue trim, with colored face buttons and Dpad. 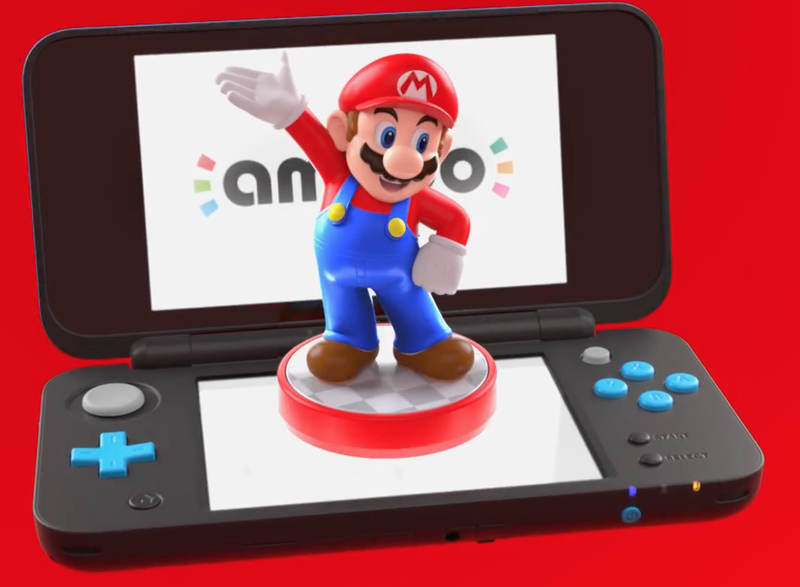 Core features are XL screens, the C-stick for camera control ( in games that support it) and Amiibo support. You are able to play the entire 3DSXL library, in 2D. Lightweight and (hopefully) long lasting battery this latest version can bring ours of fun on the go. 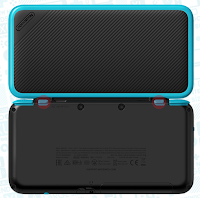 Included with the 2DSXL will be a styles 4Gb SD cards, Installed battery and 6 AR cards. Note that Nintendo is continuing their trend of not including a power adapter with the DS. A move that still puzzles me, but it is what it is. Even though the screen only displays 2D, the 2DS XL will indeed feature cameras that can take 2D AND 3D photos and video. If you transfer the SD card to a 3DS XL you can view them in their 3D glory. The new 2DS XL will be available in North America starting July 28 , 2017.